Create your custom Vivint Smart Home for less. 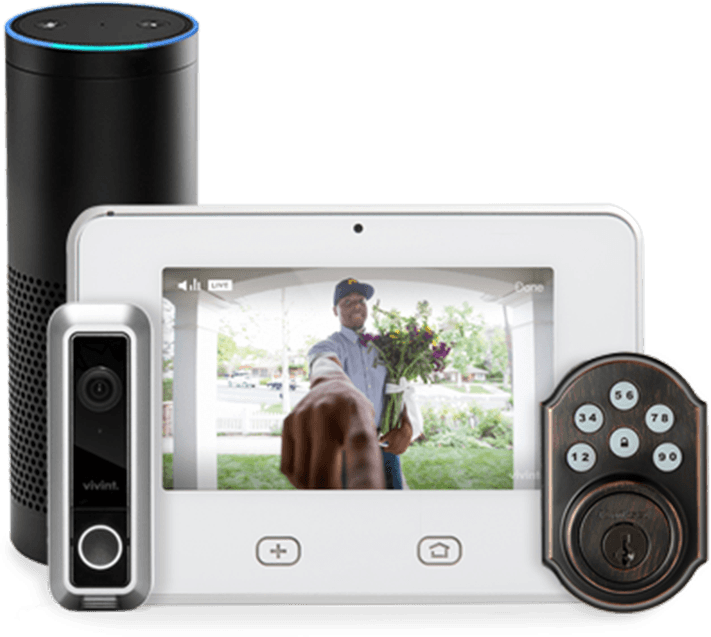 Want to set up your Vivint smart home fast? Don't let cost stop you. Discover this special promotion from Vivint. Don’t let cost stop you. Get a complete smart home system for under $2 a day from the #1 smart home services provider in the U.S.* Pay for equipment upfront or finance it at 0% interest for 42 months or 60 months. Call 1-844-574-4216 to learn more. With Flex Pay, you'll feel like you're getting a Vivint discount every single month. Whether you want to tack on additional home automation products or opt for more cameras to increase your home security, Vivint Flex Pay makes it easy—and affordable—to add the home security equipment you need. Simply choose between paying for your equipment upfront for a no-contract price or in increments over a period of 42 or 60 months at 0% APR, and start using your equipment right away.